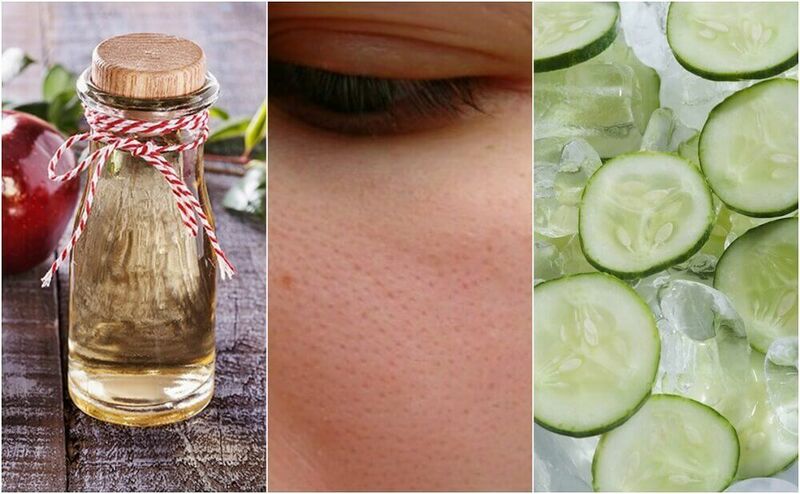 Home » Natural remedies » Facial treatments » Skin Problems? Try These Fascinating Masks! Skin Problems? Try These Fascinating Masks! 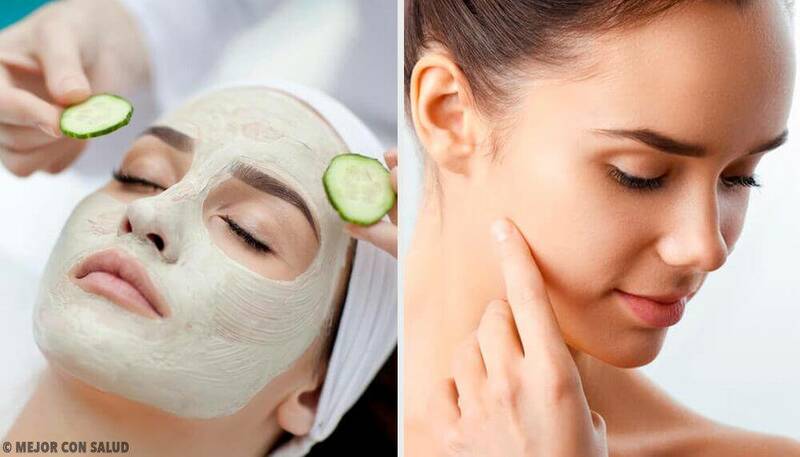 By using these masks you will not only be able to solve your skin problems, you will also notice how it will look even healthier. 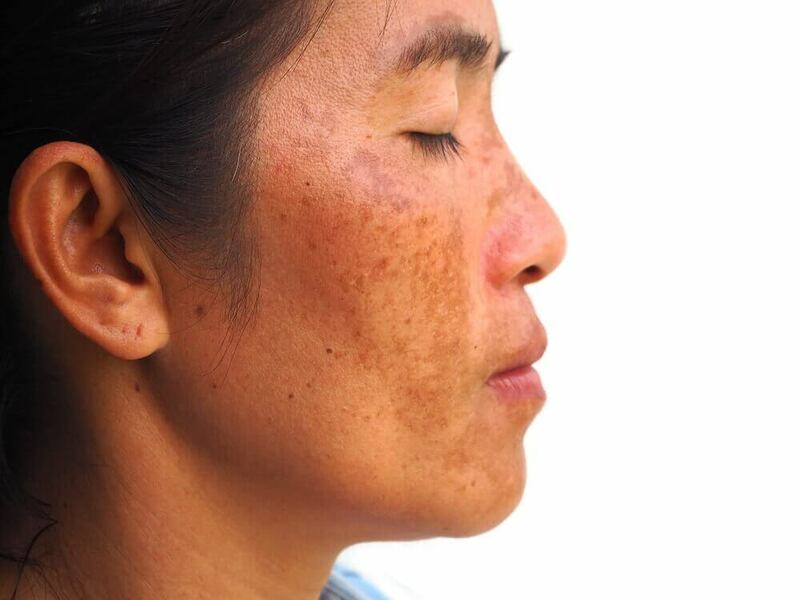 Although it’s the largest organ of our body and the one in charge of protecting us from the outside, our skin can be affected if we don’t take good care of it. To avoid permanent damage and skin problems, we must help take care of it constantly and adequately through exfoliating and hydrating treatments. Nourishing and restructuring of the skin. These abilities can help deal with an immense number of problems such as acne, blemishes and dryness. 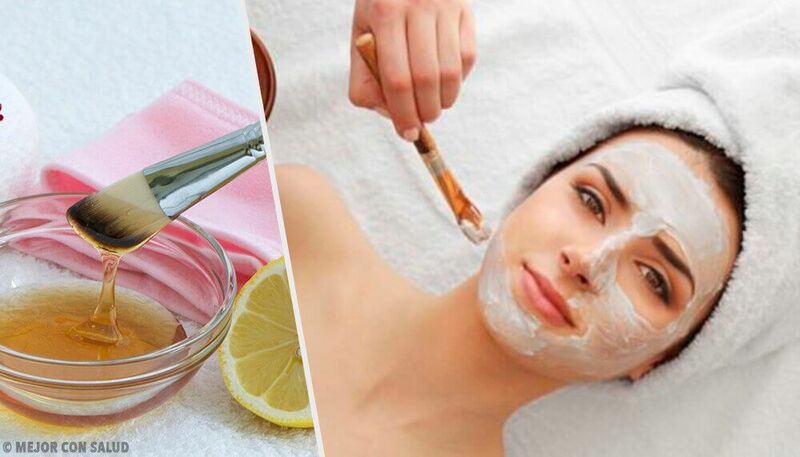 For this reason, in this article we’ll tell you how to make 5 soft masks to deal with skin problems. This is due to the excellent antiseptic, anti-inflammatory and antibacterial properties found in its extract. In a saucepan, add water and green tea leaves. Then cook on a high heat for 10 minutes. After the indicated time, turn off and add the tablespoon of vinegar. At night, apply the mask directly in the area you want, using gentle circular massage. Leave on for 20 minutes and rinse with warm water. This mask should be used between 2 and 3 times a week. We also recommend you apply a moisturizing cream and leave it throughout the night: that way your skin will start to look much healthier. Aspirin is an analgesic drug with anti-inflammatory properties that is able to reduce the pain of wounds. 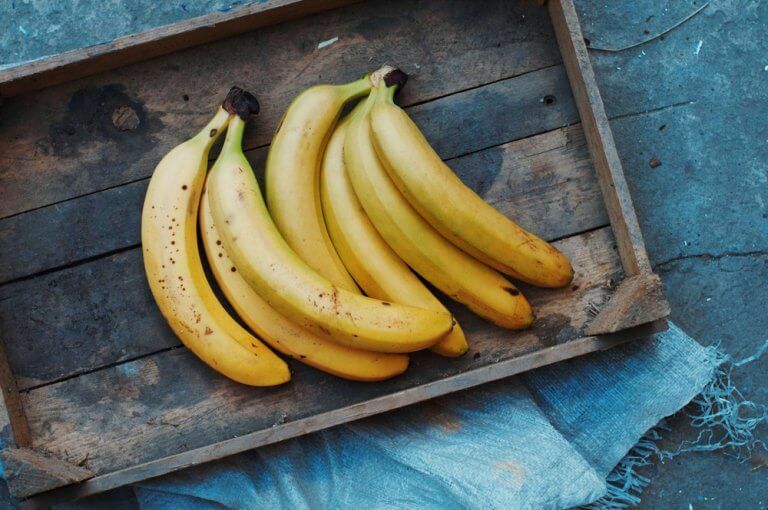 In addition, it also contains salicylic acid, so it’s able to cleanse and exfoliate the skin, accelerating the peeling and then the clearing up of the skin. In a bowl, crush the aspirin to powder. Add the honey together with the yogurt and mix everything until you get a smooth paste. Let coolin the refrigerator for 10 minutes. Wash the part of the body where you are going to apply the mask with plenty of water, thus eliminating any trace of dirt. Apply the mask directly to your skin. Make circular movements to help the exfoliation process. Leave on for 10 minutes and rinse with plenty of warm water. To finish, apply a nourishing cream. We suggest you use this mask during the night, and don’t forget to apply sunscreen before leaving the next day. Sensitive skin often requires much more care and precaution than any other type of skin needs. 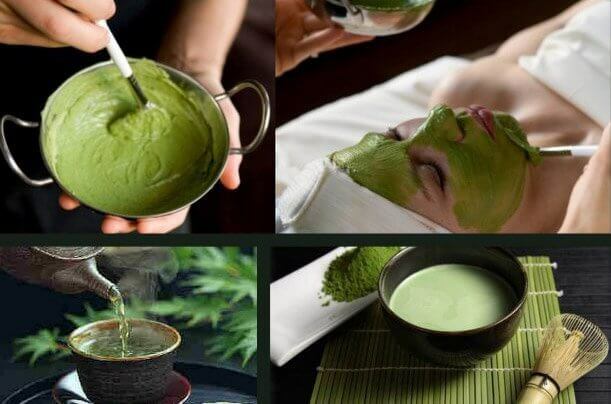 This is due to the possibilities of damage, irritation, inflammation and hypersensitivity to any type of treatment. However, lemon contains substances such as citric acid, calcium, vitamin C and bioflavonoids. 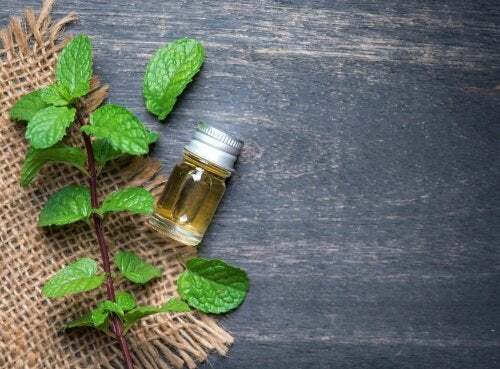 These properties not only help promote immunity and fight infections, they can also combat the problems of having sensitive skin. Extract the lemon juice and pour it into a bowl. Add the coconut oil together with the cottage cheese. Next, mix the ingredients until they are perfectly compacted. During the night, apply directly on the skin in equal proportions. Leave on for 30 minutes and remove with plenty of cold water. Dry skin is one of the most common problems people have, and this may be due to the lack of care or simple genetics. With this mask, you will be able to hydrate and nourish your skin. Wash the strawberries and chop them into pieces. Next, crush them with a fork until they are pureed. Add the rest of the ingredients and mix until you get a smooth paste. With the cotton ball, apply the mask on the skin. 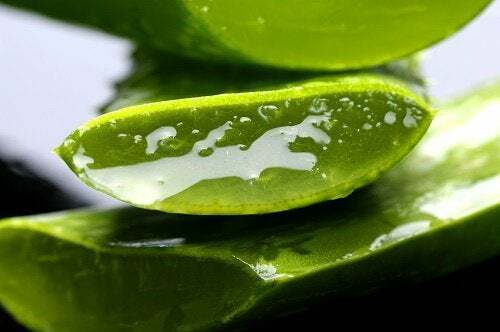 Similarly, aloe vera has regenerative, astringent, and antiseptic properties that can significantly help the healing of skin. Add the aloe vera gel into a bowl. Cut the marigold leaves into small pieces and add them together with the oil and aloe in the bowl. Apply generously on the affected skin. Let it stand for 20 minutes. Repeat between 2 and 3 times per day.